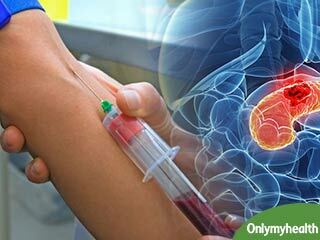 Blood Tests- Blood Tests - Get information and read articles on Blood Tests signs, symptoms, causes, treatment, prevention and diagnosis at onlymyhealth.com, your complete health guide. High blood pressure during pregnancy is known as Preeclampsia. it usually happens during the third trimester of the pregnancy. It increases complications during pregnancy. Dr. Manjiri Mehta, Consultant Gynaecologist, Obstetrician & Laparoscopic Surgeon informs about Preeclampsia and its treatment. 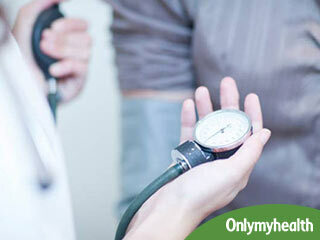 The only way to figure out that you have hypertension is to have your blood pressure checked. 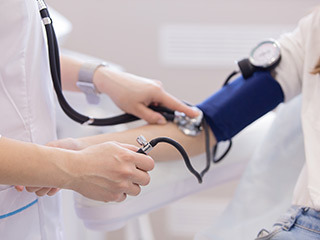 A doctor will take a reading of blood pressure at different intervals and inquire about family and lifestyle history. 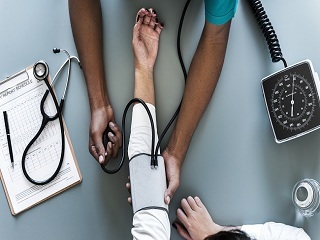 High Blood Pressure Tests - Tests for High Blood Pressure includes an electrocardiogram, echocardiogram, blood tests, urine tests, eye examination etc. 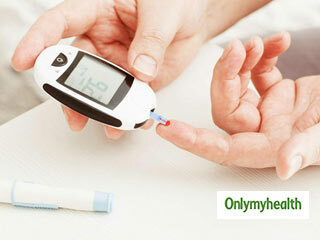 Borderline diabetes is also referred to as prediabetes or impaired glucose tolerance. 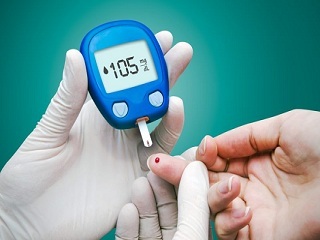 A few ways to detect borderline diabetes is by two blood tests, namely FPG or fasting plasma glucose test and OGTT or oral glucose tolerance test. 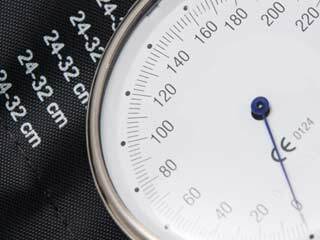 High blood pressure and low blood pressure can both have adverse affects on people, and there are some simple ways in which you can help yourself. The knowledge of normal range blood sugar helps managing diabetes in a better way. The normal range is 70-100 mm/dl, but it may vary as per the circumstances. 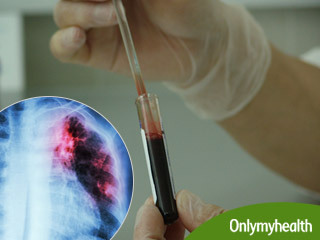 Researchers from an international research consortium have found a new blood test that could predict if you have tuberculosis up to two years in advance. Most women neglect their health and prioritise their family or work over it. 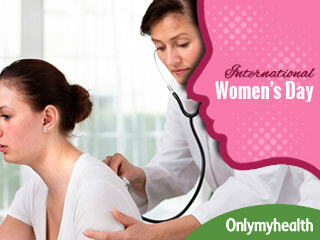 Here are the 5 most important health tests that every woman should have. In some people the blood pressure remains constantly low and does not cause any problems or symptoms--- it is almost never serious.